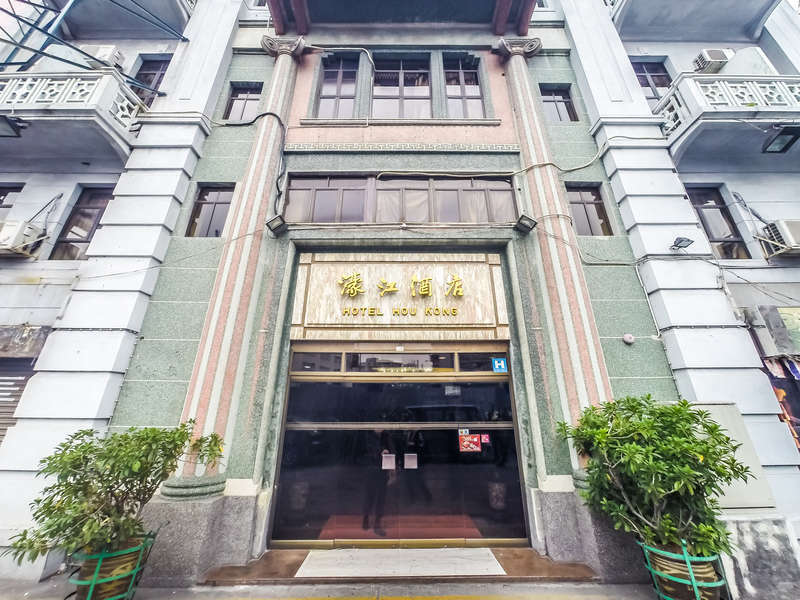 Hou Kong Hotel is a heritage building with more than 80 years of history. Its Portuguese architecture clearly shows Chinese influence. Newly renovated rooms are clean and neat, while friendly staff throughout the hotel awaits to make your stay a pleasant experience. 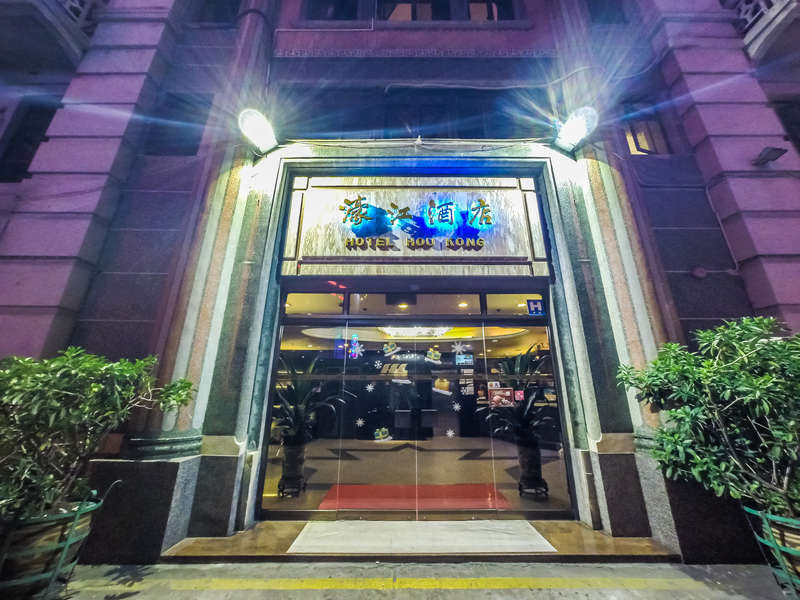 Location is the most attractive of them all as Hou Kong Hotel is located less than 5 minutes away from Senado Square by foot. 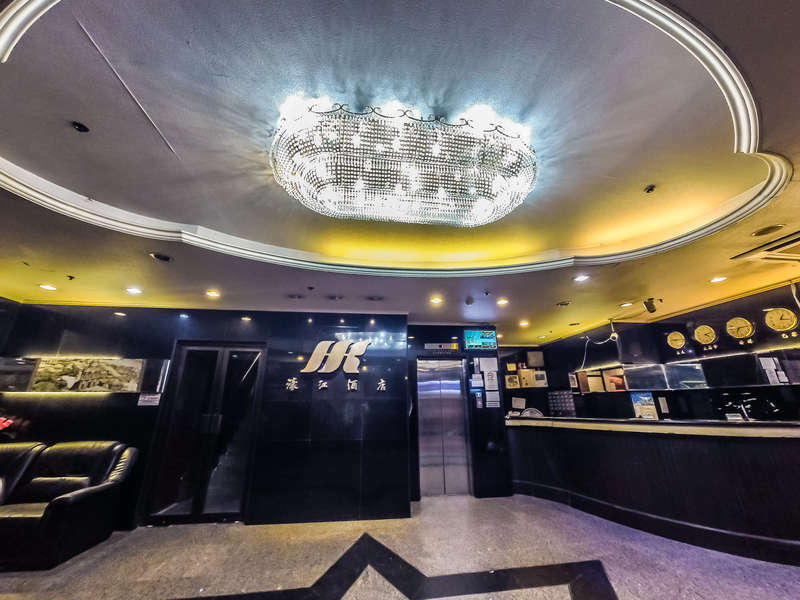 With such prime location, be assured that public transport is also easily available as bus stops are just below the hotel, for guests who wish to travel to Macau, Taipa and Coloanne. Last but not least, the hotel is surrounded with many local restaurants, local coffeeshops and souvenir stores that many tourists love!